Yoga is an ancient form of exercise that people across the globe still practice today, and it only continues to explode in popularity year after year. Over 36 million Americans include yoga as part of their wellness routine, and 59% do it at least once a week. What is it about yoga that makes it so alluring? Stand Out in Yoga Class: DiaNoche Design’s Fun Yoga Mats! 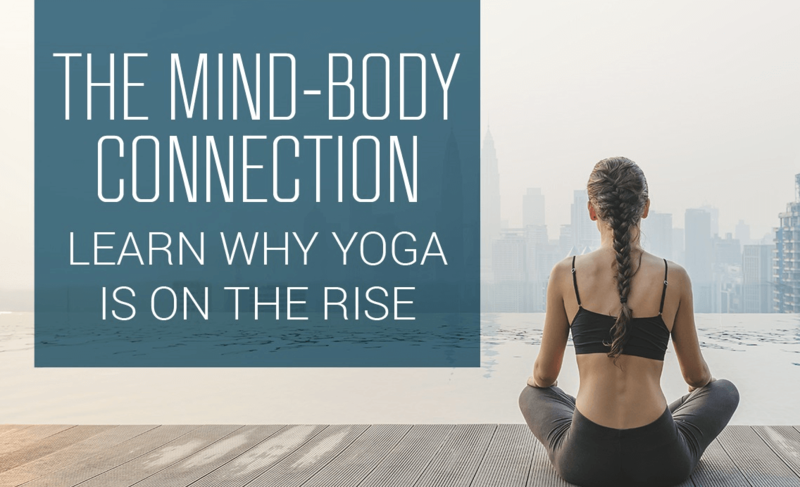 For some, Yoga is about achieving peace and spirituality, while others lean more toward balancing their physical being and achieving better health. 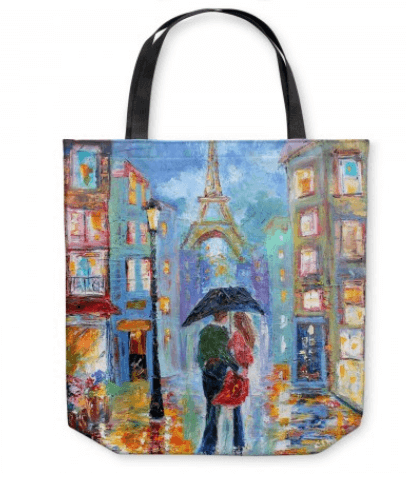 Why We Love City Chic Tote Bags! What’s not to love about our DiaNoche City Chic Tote Bags? Life is too short to spend a single day without the beauty of art, and the vivid colors that make you feel happy and energetic! 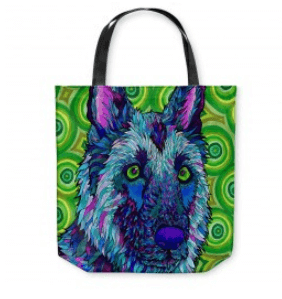 There are lots of reasons to treat yourself to one of these artistic tote bags. Are you getting ready to go back to school? These tote bags are perfect to store all your classroom necessities! Are you taking a last minute vacation? These are perfect carry-on totes to hold all your flight essentials. Whatever the occasion, grab your tote and go! Summer Sweepstakes are Here! 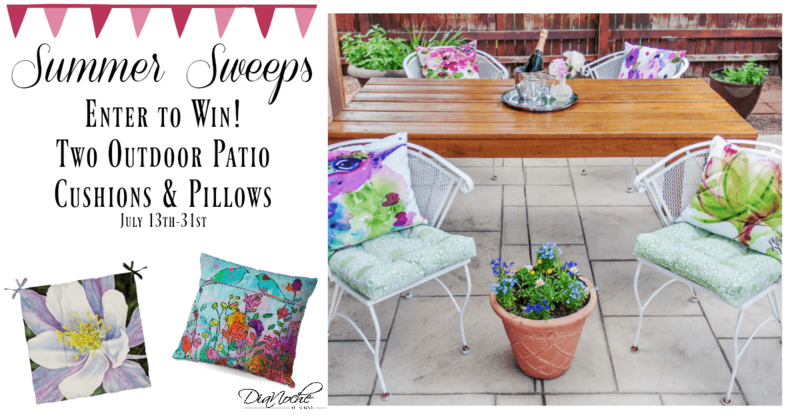 Enter to WIN Outdoor Patio Decor! Bring design outside this summer with bold and bright patio decor while adding extra allure to your outdoor room. Our cushions firmly stand 3 inches with ties in two corners to hold the cushion in place. The pillows add a level of comfort for your next family get together, BBQ or snuggling by the fire. Good Luck! ENTER TO WIN HERE! Ask any interior designer and they’ll tell you that choosing the right color scheme is always at the top of their list. What is known as “color psychology” has been attributed to the study of how various hues can affect human behavior and perception. 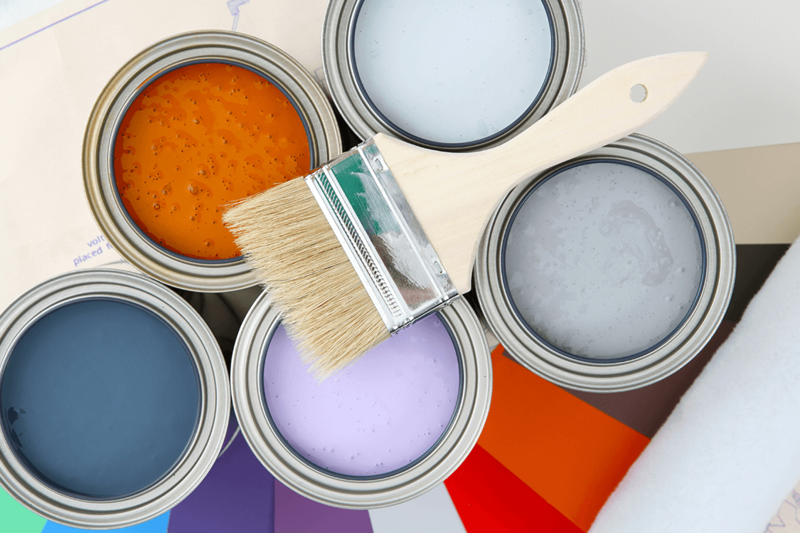 Different colors often come with certain associations, creating an impact on how we interpret the mood of a room, or even the mood of ourselves.